Way back in the mists of time when I started this blog (ok, May) I promised to launch a mythbusters series challenging popular career myths. The second post may be just a little later than scheduled, but here we go…. This is a common refrain from students and seemingly stops a lot of you from coming to see us. It seems counterintuitive, doesn’t it? How many of you go along to a GP armed with a diagnosis and a full treatment plan? 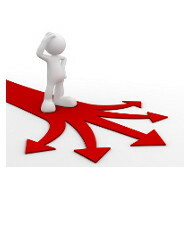 But the perception that you should have some idea about your future direction is pretty entrenched. You might be surprised to know that there’s an awful lot we can do to help if you haven’t got a clue. Some of us felt much the same way at university, so we certainly empathise with those feelings of anxiety and panic. I remember feeling acutely conscious that I didn’t have an impressive CV, and I was worried the adviser would judge me or question my motivation. A chance discussion with a careers adviser, some years after graduation, proved to be a real turning point. If only I’d had the benefit of hindsight in my student days! This is another of those ‘if I had a pound for every time….’ type comments. I don’t think I’m betraying my colleagues if I note that careers advice has not always had the best press. You could say that we have something of an image problem. If you scour the internet – and to be honest you don’t have to look very hard – there are plenty of disgruntled commentators bemoaning the quality of school and HE careers advice. Some of these criticisms have acquired legendary status but they’re less grounded in reality that you’d like to believe. Yes, we may suggest that you access one of the computer guidance programmes like TARGETjobs Careers Report or Prospects Career Planner, but only as part of a much richer, wider discussion and with the very strong caveat that we make an appointment to discuss and interpret the results. If you’re fearful that we’re just going to send you away with a computer printout and a firm goodbye, then prepare to reconsider. You may be thinking that we’re out of touch, struggling to bridge the generational divide. Well true, you may struggle to find any Gen Y folk, but we pride ourselves on challenging and confounding stereotypes (once a careers adviser….) and I think it’s fair to say we’ve kept pace with the needs of today’s students and jobseekers. Try not to let past experiences colour your view and be prepared to buy in to the process. by challenging your assumptions about jobs, careers, sectors …and yourself! 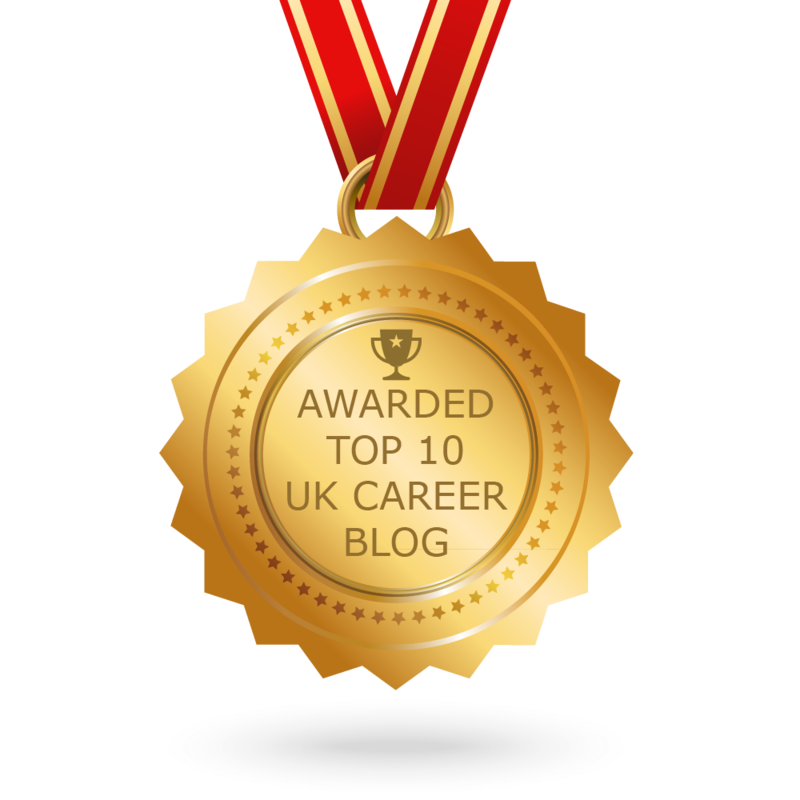 It’s not really for us to collectively blow the careers trumpet, although we do think careers advice can be extremely valuable (have I mentioned that!?). What matters is how our users (i.e. you) feel about the process. And the scores on the doors from our recent survey are pretty positive. Don’t just take our word for it…. I hope you’re now a little more receptive to the benefits of careers advice. Why not book an appointment and find out? It may just be one of the best decisions you make.